There are thought to be over 700 known Passiflora hybrids or passion flower hybrids and cultivars*. Only a small percentage of the known hybrids are commercially available however, and many listed have been lost to cultivation. Some of the best known and most spectacular can be seen on this site. Learn how to create your own hybrids here. If you have any success contact Robert Rice, the Passiflora Cultivar Registrar, for registration of new cultivar or hybrid names. 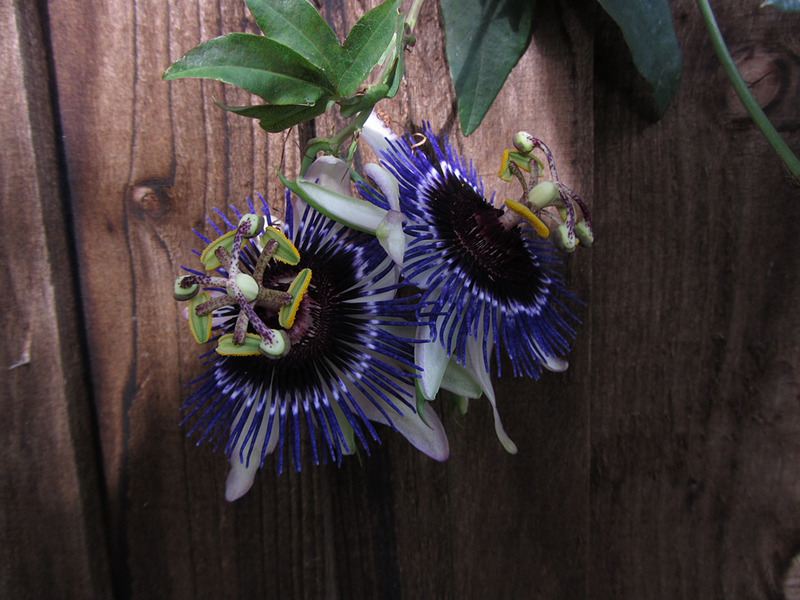 For more information see the Passiflora Cultivars International Register or Email Robert Rice. The downloads below, which can also be found on the Passiflora cultivars site and the PSI site, provide a summary of the activities for the period 2003-2015; they include a number of checklists that had been produced prior to ICRA nomination, a full list of cultivars registered from 2004 – 2011 and a supplementary list of names that updates the 2003 register. Also the 1998 Wild Ridge Catalogue is included as a matter of historical interest as it lists some early hybrids by noted hybridizers Rick McCain and Patrick Worley showing correct accreditation. Wild Ridge as a seller of Passiflora closed many years ago but now Wild Ridge Organics owned by Rick and Michelle McCain trades from the same location. Nothing has been published since 2015. *A cultivar will usually be a hybrid or, less commonly, a selected form of a species. Check out the RIVERSIDE® Hybrids by Myles Irvine.